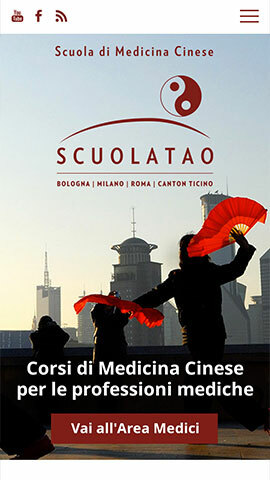 ScuolaTao is one of the best school of Agopunture and Chinese medicine in Italy and Ticino. They need to innovate look and feel of the website, to manage better the amount of courses and contents they have, to present the school in different devices. 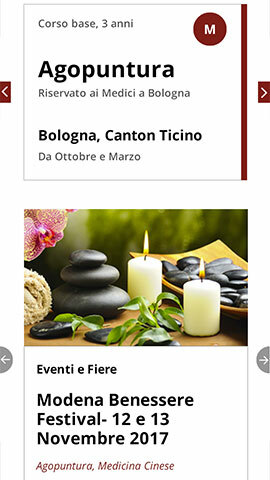 User Friendly, with a new theme customized for ScuolaTao and a related new web site so easy to use. It’s intuitive. 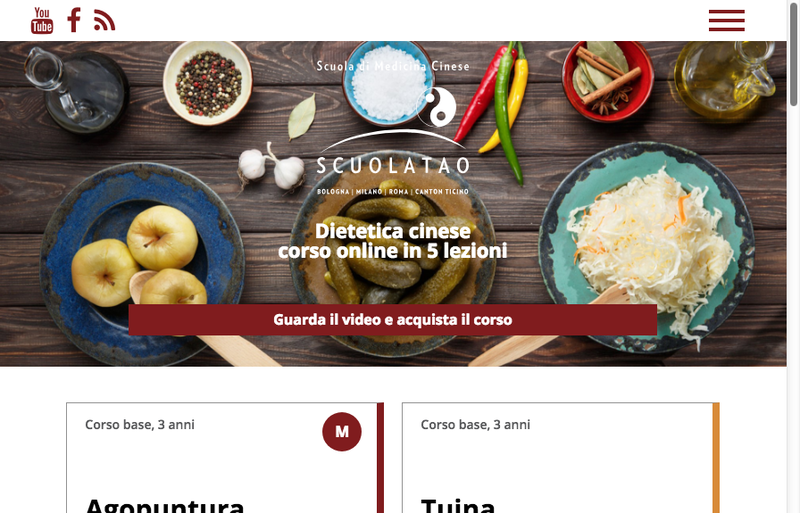 Powerful design, now ScuolaTao web site can handle pretty much anything.